Broken teeth are a source of ongoing pain for many people. 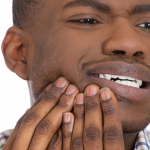 Learn about the 3 types of fractured teeth. You know it’s time to go to the dentist and seek affordable tooth repair when you are in pain. However, for some just the thought of the cost and inconvenience of going to the dentist can make you want to forget about it. But don’t ignore the painful signals your body is sending you. If you think you might be in one of the situations considered below, do yourself a favor and get it taken care of by making an appointment as soon as possible. You may have more or less acute symptoms, depending on the type of fracture you have. No matter how intense the pain is, your broken tooth must be fixed as soon as possible to avoid more serious problems! 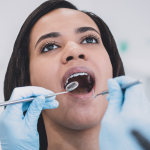 Penn Dental Medicine offers affordable tooth repair, cutting the costs of a procedure by using dental students overseen by experienced dental professionals. 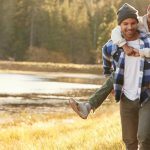 There are three types of fractures that you need to be aware of, which your dentist can explain in more detail depending on which type you are experiencing. Here, we explain the tooth repair options associated with each problem. Chips: This is a minor crack in your enamel. A dentist will file and polish the rough spots. Cracks Down to the Nerve: Even if the pieces appear not to be broken apart for the time being, you need immediate care. 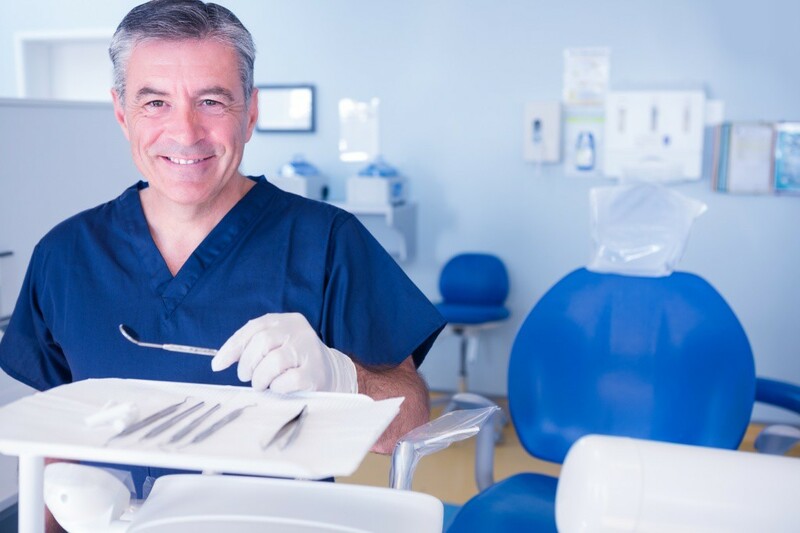 Your dentist will provide tooth filling and grounding, and if the root has been damaged, it may require a root canal. Broken Cusp: You may have breaks on the surface of your teeth. Your dentist will offer a crown or inlay to maintain the tooth’s shape. Maintaining your dental health and well-being starts with your initiative. When you feel pain in your tooth, it is time for immediate action. A dentist can help you prevent further problems down the road and more serious pain by addressing your cracked or fractured tooth now. 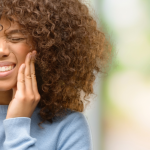 To learn about the affordable tooth repair options available at Penn Dental Medicine and what you get for tooth repair cost, call us at 215-898-8965 or fill out our appointment form here.